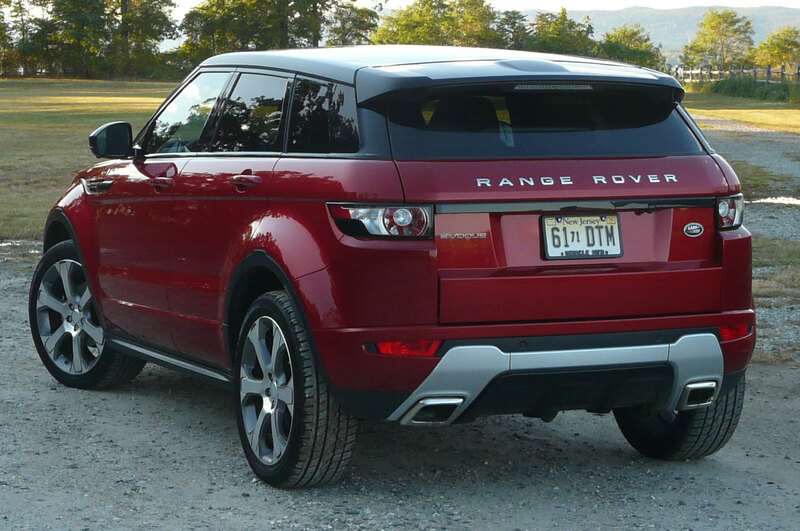 When the Range Rover Evoque made its debut for 2012, it successfully distilled the Range Rover formula into a much smaller package and managed to make a big design statement at the same time. 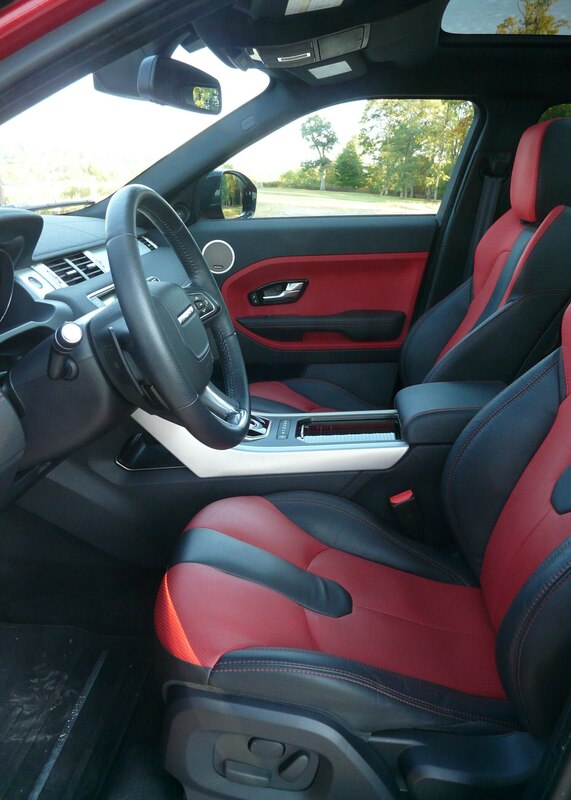 We were smitten and made the Evoque an Automobile Magazine All-Star. 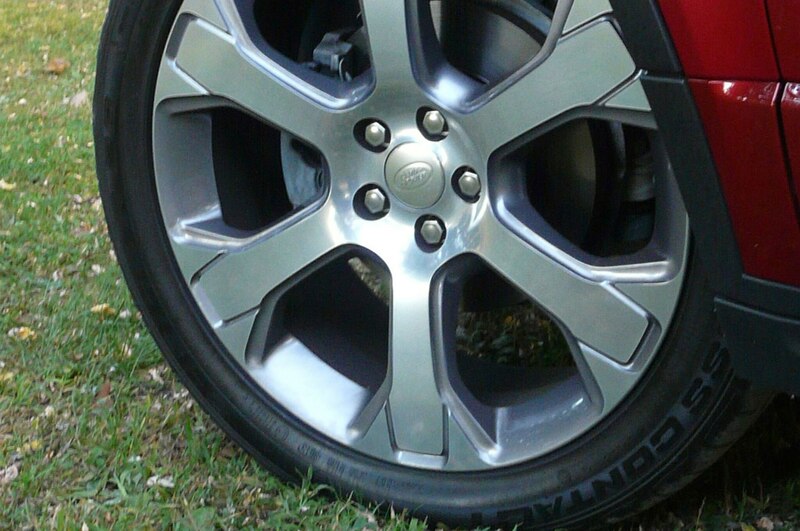 But we also wondered about its reliability, so we ordered up one for a long-term test. 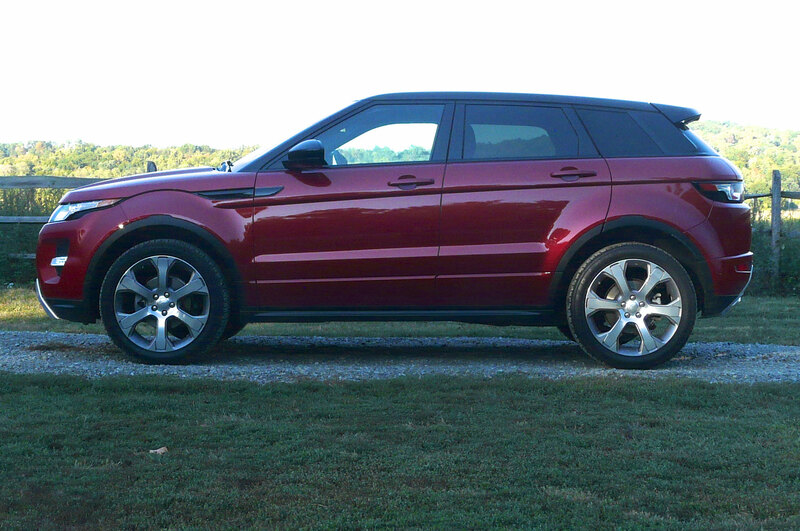 Happily, our 2012 Evoque enjoyed 32,552 largely uneventful miles (one coolant-level sensor went bad and was replaced under warranty). 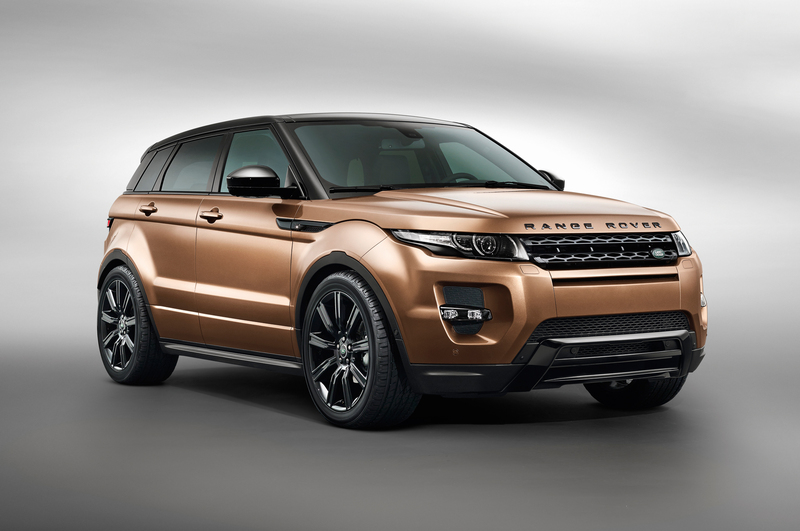 Now the 2014 Range Rover Evoque has been treated to a major upgrade in the powertrain department. A new, nine-speed automatic transmission replaces the previous six-speed and improves both fuel economy and drivability. Fuel economy jumps by 1 mpg city and 2 mpg highway (now 21/30 mpg city/highway). The transmission is paired with the same 2.0-liter turbocharged, Ford-based four-cylinder engine, which remains the only choice available. It puts out a healthy 240 hp and 250 lb-ft of torque, but it can sound a bit agricultural at low rpm just like many direct-injected turbo-fours. 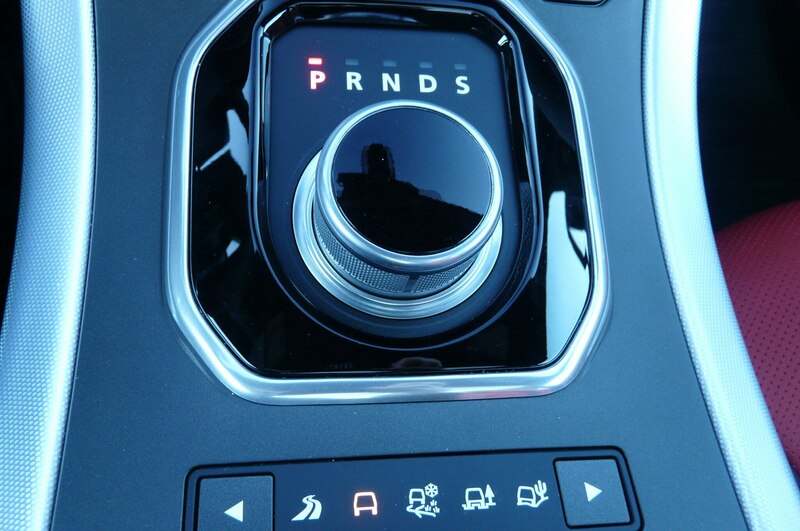 In our long-term 2012 Evoque, we found that the six-speed gearbox could sometimes throw a wet blanket on throttle response, thanks to its eagerness to get into a higher gear and its reluctance to drop down a cog or two even when the engine lugged. With a wider spread of ratios and more cogs to choose from, the new nine-speed is much better able to keep the engine in its lively zone so turbo lag is not an issue. 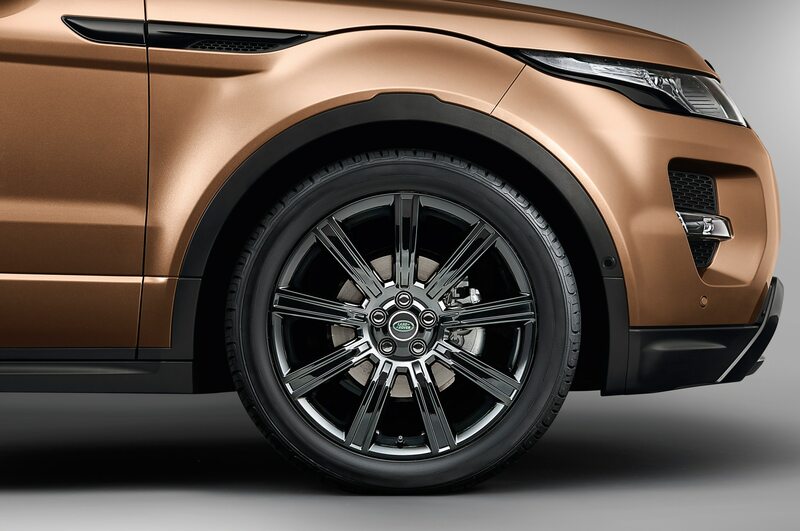 All-wheel drive remains standard on the 2014 Range Rover Evoque, but the system now can decouple the rear axle for more fuel-efficient cruising; it also adds torque vectoring to combat understeer. We had previously found the Evoque to be quite a nimble handler, and a tour of some of our local back roads confirms that it still is, although we can’t say the addition of torque vectoring is a revelation. 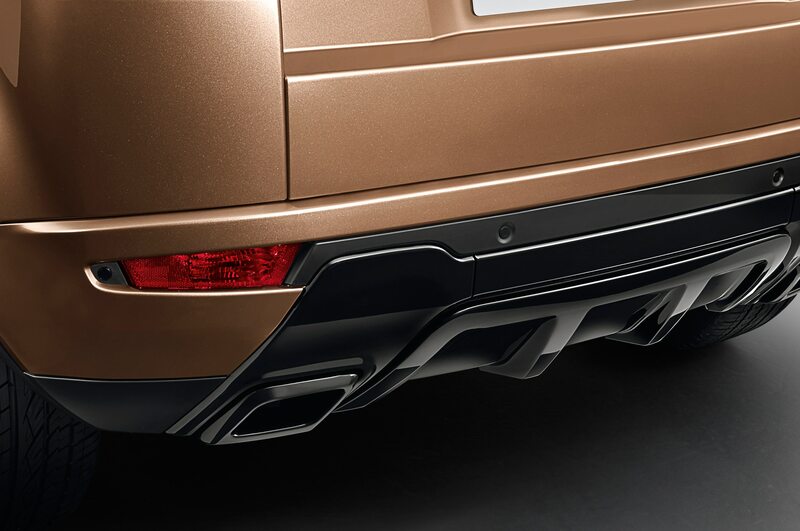 Also new on the technology front are adaptive cruise control, forward collision warning, and automatic parking assist (for exiting a parallel parking spot). We might have welcomed an update to the Evoque’s touchscreen interface for the electronics, but we have no qualms with the interior’s design or materials. 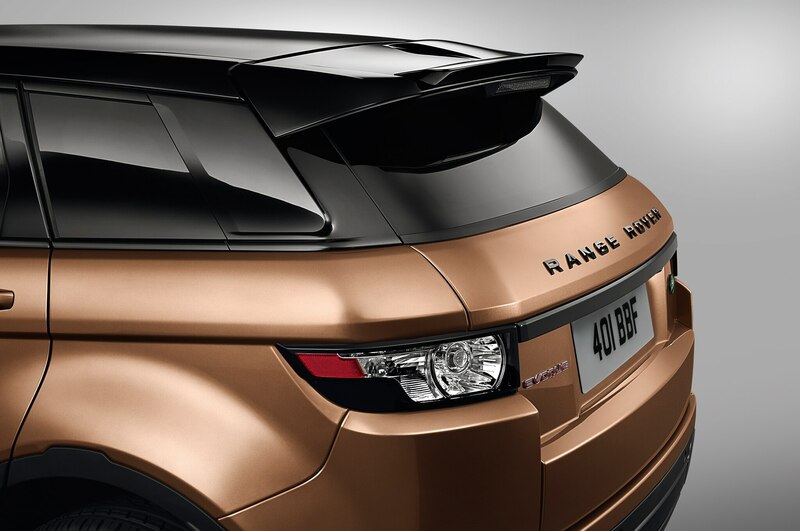 Despite its urban-friendly size, the Evoque comfortably accommodates four adults, although its cargo hold is rather small. 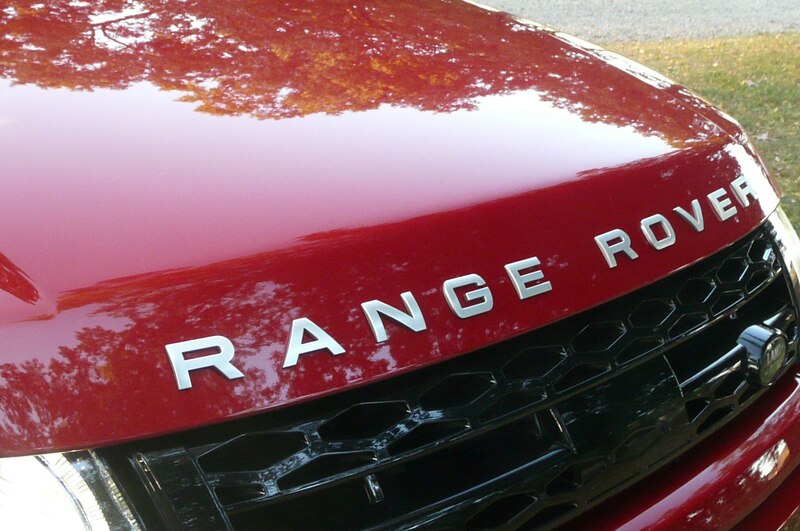 Range Rover continues to offer the 2014 Evoque as a two-door coupe, but fewer than 10 percent of buyers opt for one, since the four-door is so stylish. 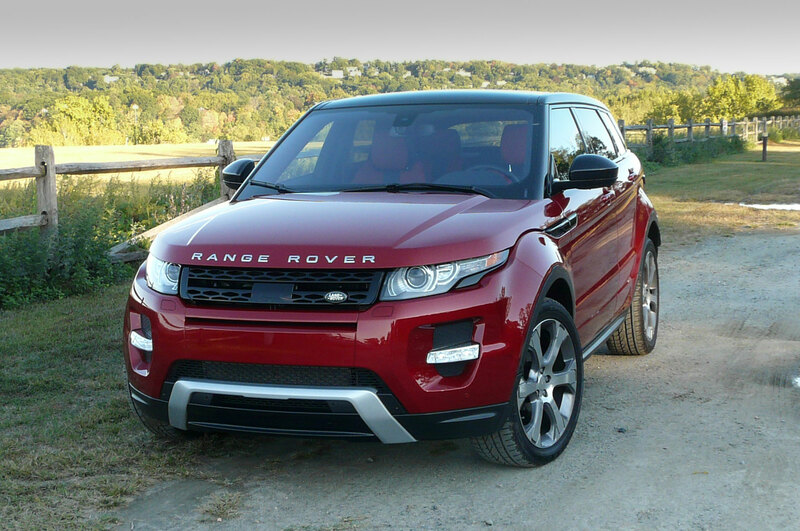 Although the new transmission brings better responsiveness and better fuel economy, the 2014 Range Rover Evoque’s most impressive feat continues to be the way it packs big style into a small package.